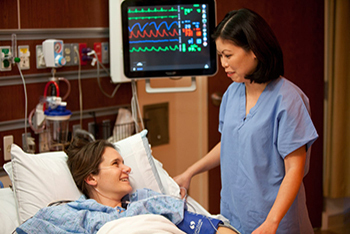 Comprehensive solutions for hospitals focused on achieving value-based care. Spacelabs offers a complete range of non-invasive cardiology solutions. 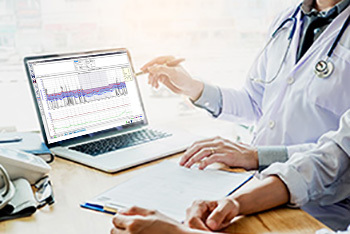 Get access to clinical data where and when you need it. 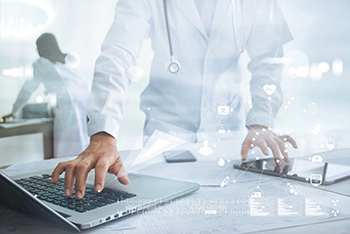 Spacelabs SafeNSound assists hospitals in providing value-based care by streamlining workflows and improving communications.